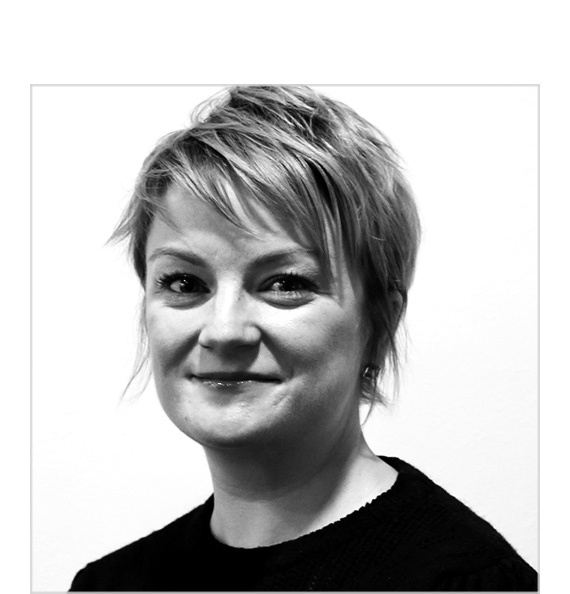 Moira has gained valuable experience and knowledge of the property industry over the last 12 years. 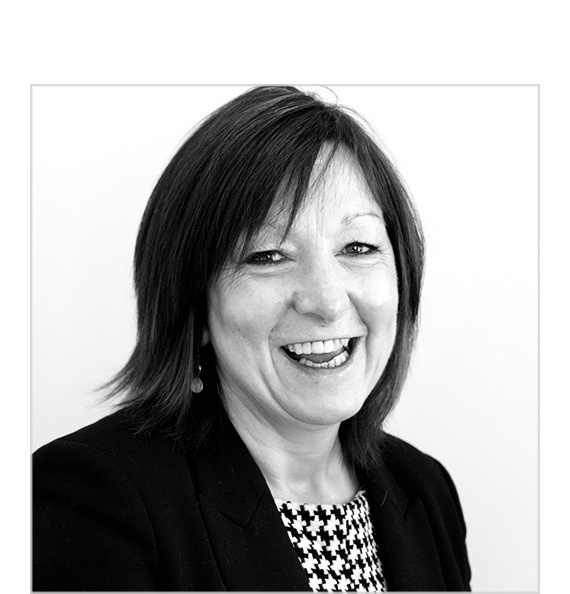 Moira is also fully qualified to arrange and advise on mortgages, from the whole of the market, with over 20 years experience in the industry. east2west FS Ltd is authorised and regulated by the Financial Conduct Authority. 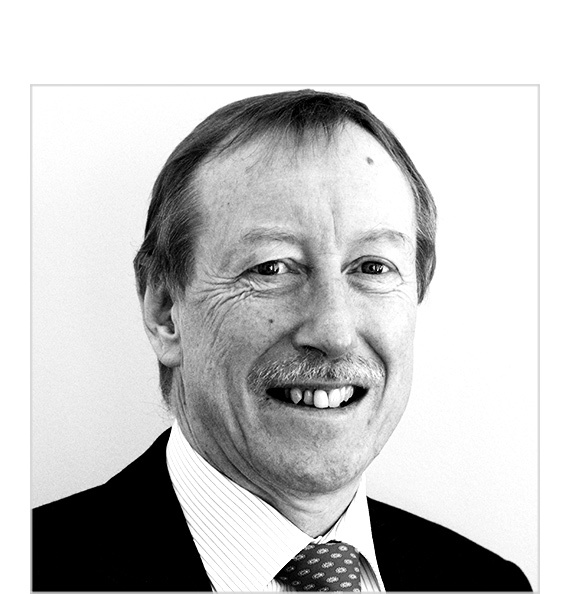 With over 20 years experience in both areas, John has extensive knowledge of the letting and sales industry. John is a fully qualified Independent Financial Adviser with east2west FS Ltd.
With over 7 years experience in the property industry, and an ARLA qualification, Laura’s expertise is a great asset to the team. 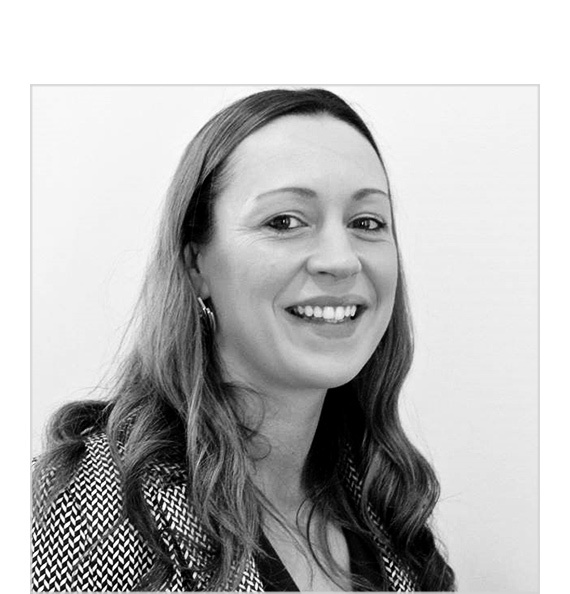 Laura is our first point of contact for landlords and tenants, ensuring a first class service is provided. 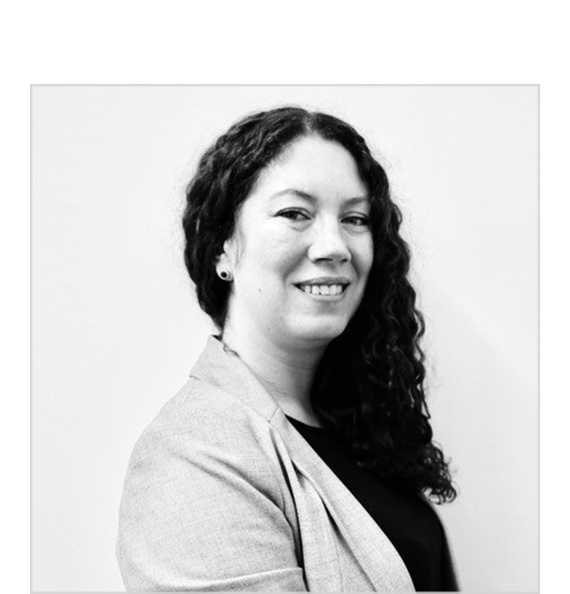 Since joining the team, Marie has gained a vast knowledge of our landlords, tenants and properties, and strives to offer a high level of customer service in all areas. Marie is also responsible for all our social media. Eve joined our sales team in January 2017 for the opening of our Inverness office. Eve handles all aspects of sales, dedicated to providing a high level of customer service when selling your home. From arranging viewings to negotiating property sales, Eve is on hand to guide you through the process.